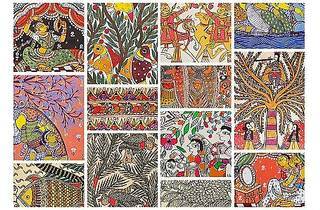 An exhibition of tribal Indian folk art painted on organic materials like silk and bamboo, in hues extracted naturally from fruit, mud, soot and bark. 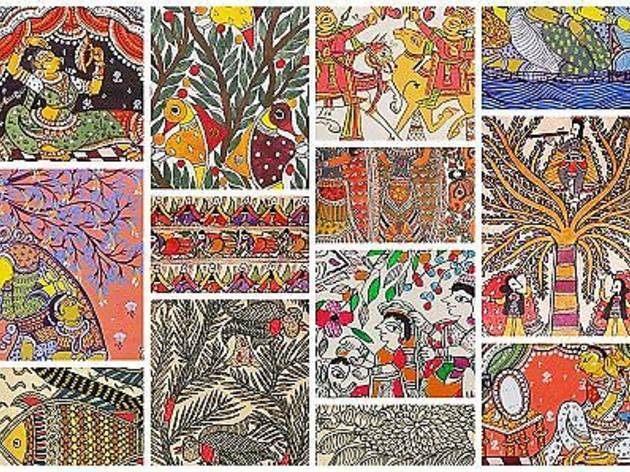 Each piece is created during joyous occasions like weddings, and evokes each tribe’s unique style. Expect pottery, wall art, embroideries, home décor and many other arty items.